The Montecristo #1 is tagged with free shipping. If you order this product, your entire order will receive FREE BCP Ship Saver shipping! FIRST TIME TRYING THIS CIGAR. I FOUND IT WAS A VERY ENJOYABLE AND SATISFYING SMOKE. One of the longest best sellers we carry. Customers like the price as well as the quality of the cigar! Very smooth cigar with no after taste. 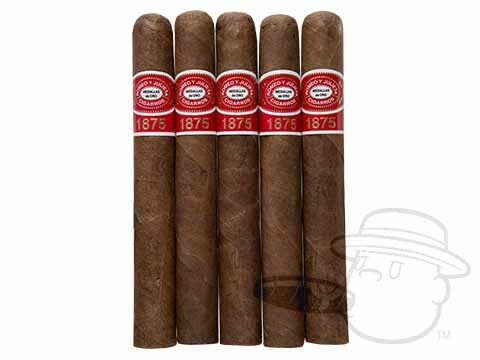 I have been smoking these for over 10 years. 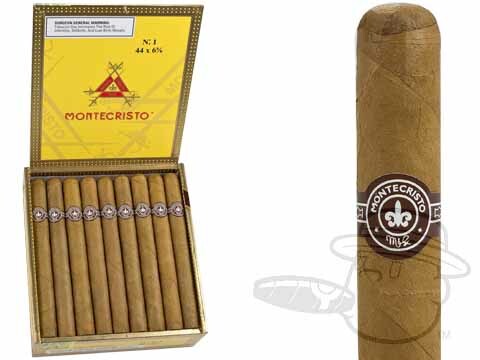 Montecristo #1 is rated 4.3 out of 5 based on 6 customer ratings.